whether you are buying, selling or exploring growth opportunities. 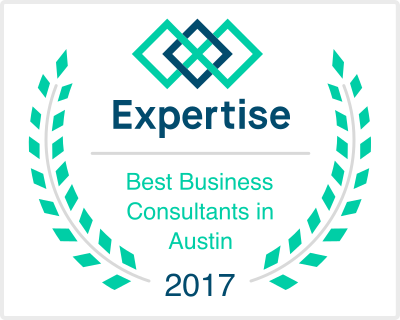 Austin-based EQ Capital Strategies, LLC was founded to provide unparalleled brokerage services and strategic advice concerning your business. We provide sell-side advisory services to business owners, as well as buy-side target identification to private equity, corporate buyers, and high net worth individuals. With a particular focus on the healthcare, natural resources, consumer products and packaging, business services, and other owner-operated industry segments, EQ Capital brings high “emotional intelligence” (EQ) to one of the more fundamental decisions that business owners may make – the decision to buy, sell or pursue other strategic alternatives with respect to one’s business. In essence, we are business brokers with a strategic skill set. 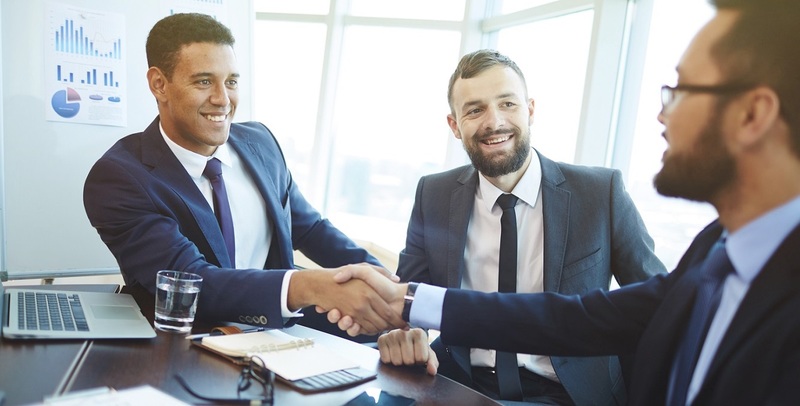 In addition to brokerage and merger and acquisition advisory services, EQ Capital also provides management and sales consulting services to its clients, coupled with the capacity, on a deal-by-deal basis, to co-invest in appropriate situations. EQ Capital’s founders have the requisite industry experience, emotional intelligence, and transaction and execution experience to inform your decision to sell or recapitalize for future growth, or to pursue growth through a defined corporate or platform development opportunity. Why Choose EQ Capital as Your Business Brokers/Advisors? EQ Capital will help you determine each and every option that might be available to you and your business – from a defined corporate development strategy to investment execution on the buy-side, to an outright sale to a strategic or financial buyer or a recapitalization event to risk-adjust your business for future growth on the sell-side, EQ Capital can help outline each of those available options. Our clients benefit to a significant degree from the deep experience, relationships and insight that the principals of EQ Capital have created and maintained over the last 15+ years. The principals of EQ Capital have broad experience in target identification, sell-side advisory, management and consulting services and the capacity to potentially co-invest in appropriate circumstances across a broad and diverse number of industry segments due to their extensive relationships and industry insights. Coupled with EQ Capital’s deep operational insight, the principals at EQ Capital can help find, quantify and deliver value to you as a buyer or seller of a business. The principals of EQ Capital are the individuals that will create, implement and execute on the value-added strategies identified. Each transaction and consulting assignment will be staffed and led by a principal of EQ Capital. Many corporate and business advisory firms are staffed by individuals with high intellectual intelligence or IQ. EQ Capital is staffed with individuals that couple that same level of high intellectual intelligence with high EQ, or emotional intelligence. EQ Capital was founded by Benjamin M. Hanson and Tyler F. Sutliff in mid-2016 to address a real need in the Texas market to provide strategic and development alternatives to business owners in the low-mid end of the market, as well as to those focused on identifying deep value in that marketplace. Following successful careers buying and selling a number of operating businesses, Ben and Tyler identified that the low-mid end of the market in Texas was underserved with respect to strategic and corporate development alternatives. EQ Capital was formed to capitalize on this need in the marketplace – by intersecting their operational expertise and experience, and broad relationships across the transaction spectrum, into their business, law and public policy backgrounds – EQ Capital seeks to deliver exceptional results to its clients.